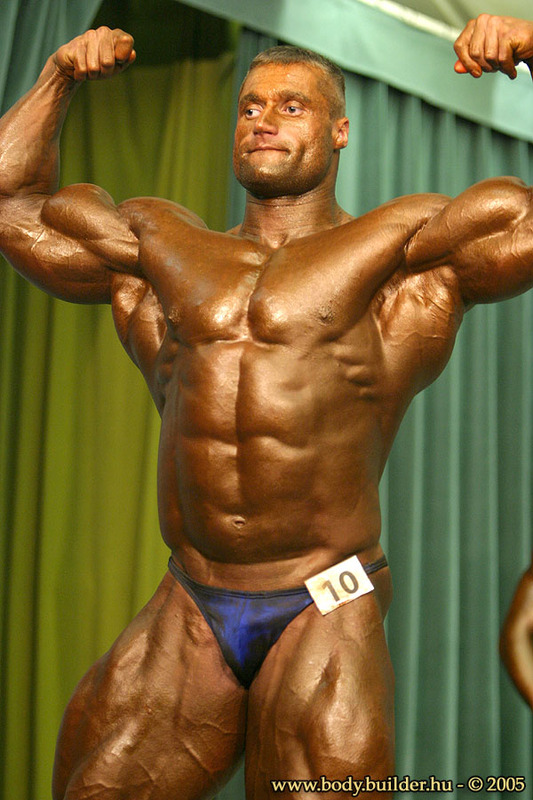 Mihály Kormany is one of the biggest bodybuilders of Hungary. A real beast with huge legs! Enjoy his pics and the posing videos! Groan! Those legs! The hugest and the sexiest!